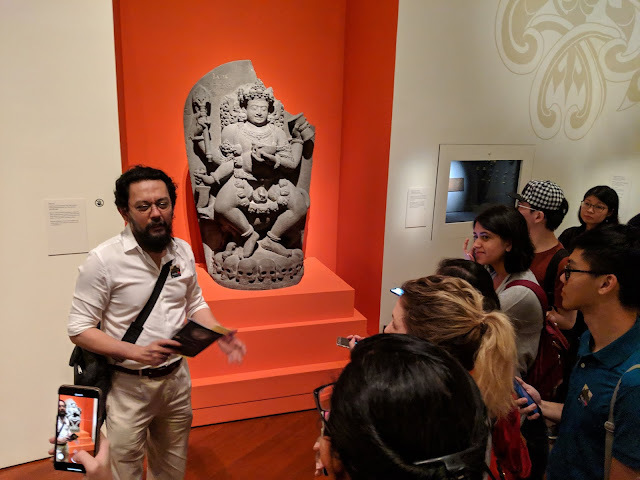 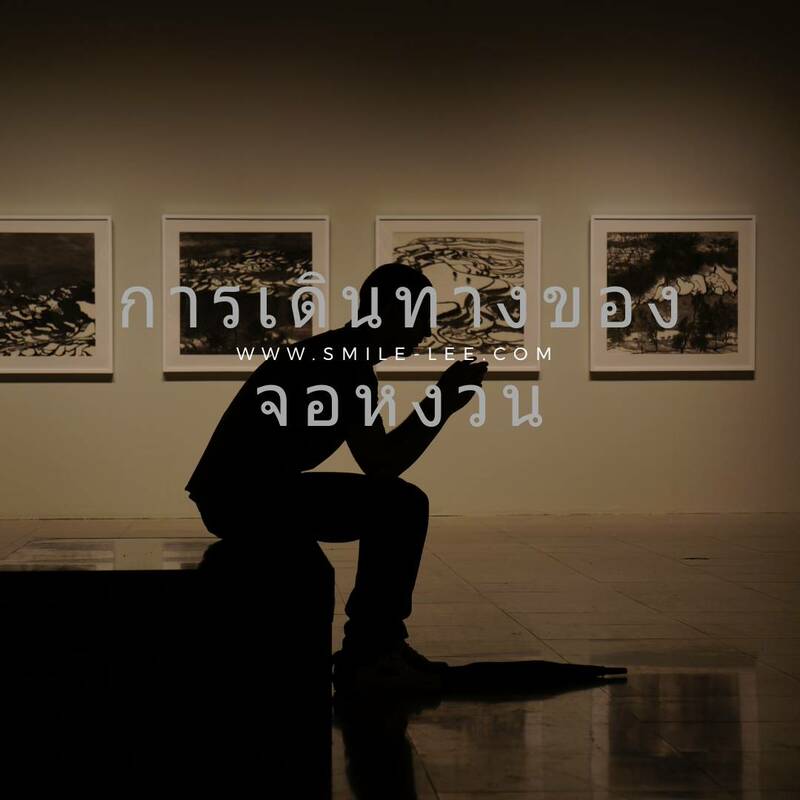 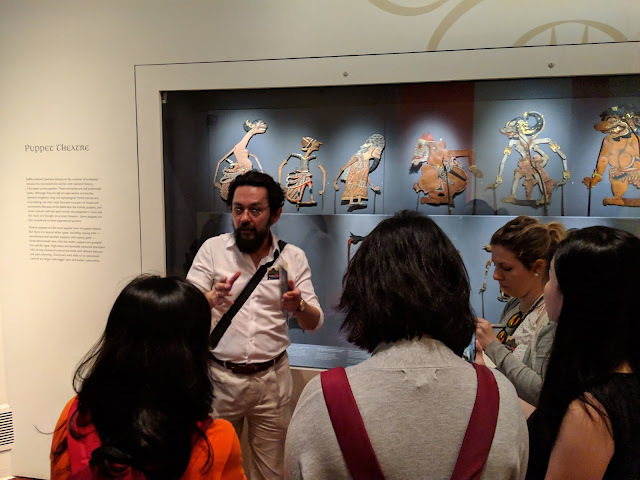 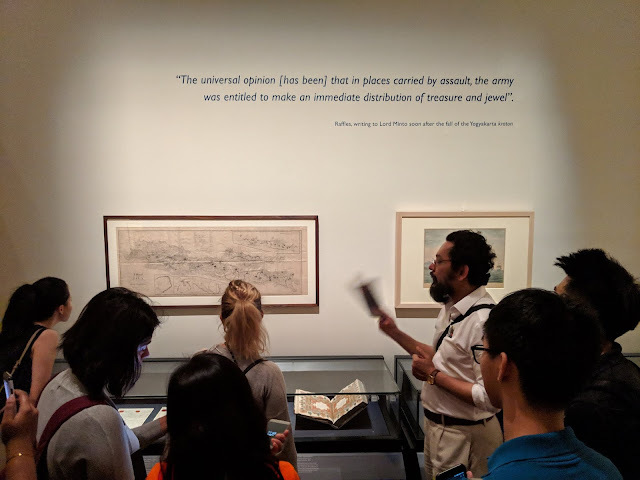 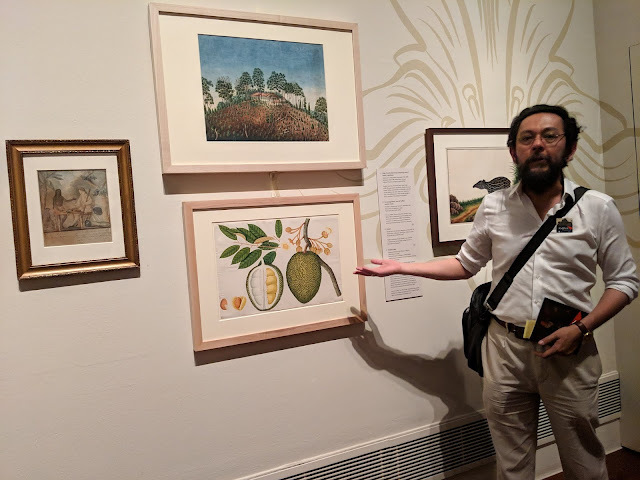 "With reference to Saussure's concepts of diachrony and polysemy (synchrony), as well as Wittgenstein's theory of language games and his argument that new language games may emerge and old languages games can die out, evaluate and review the Raffles exhibition at the ACM. 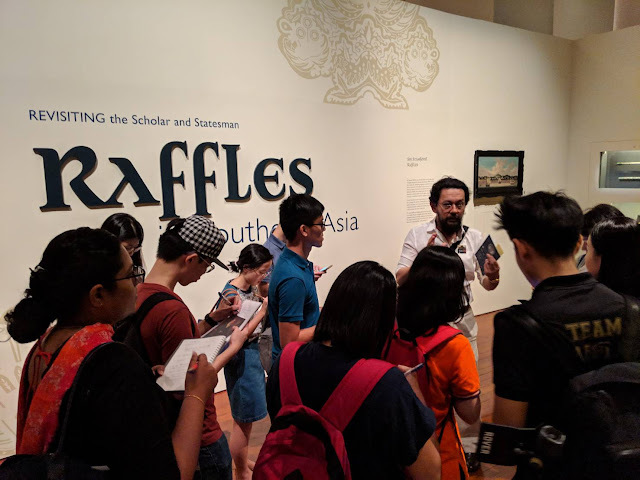 Does the exhibition succeed in redefining the meaning of 'Raffles' legacy'. If yes, how and why; if no, how and why?"